Our Find & Capture program addresses a creative and unified approach to artistic expression and outdoor recreation. 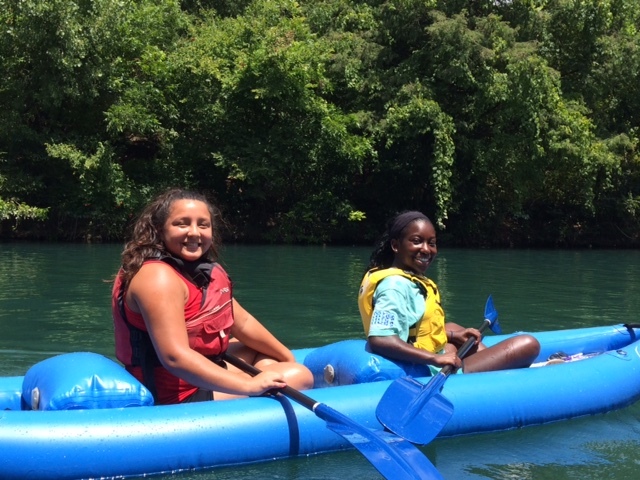 It encourages teamwork, problem-solving, and creative application of photography in a natural setting and includes an orienteering lesson, kayaking tutorial, and photo scavenger hunt along Barton Creek, including underwater photography. This half-day trip will last from 9:00am until 12:30pm.